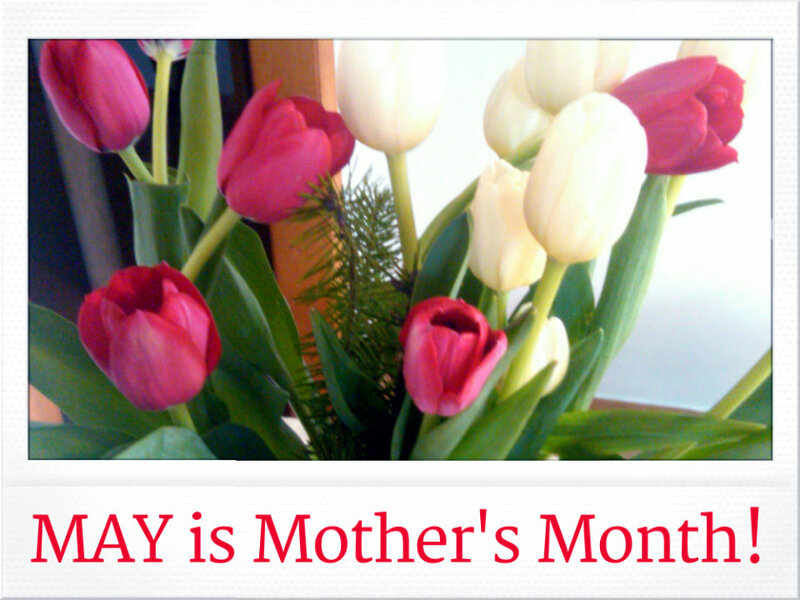 This May is all about mom! America celebrates Mother's Day the second Sunday of May, and on 2018, it will be Sunday, May 13th. Everyone likes to plan in advance for the best way to celebrate mom's day. Being a mom is not an easy duty at all, she takes care of her household and family 24/7. Her instinct drives her to give up on her own desires, providing the warmth and strength her family needs with love and dedication. Mom knows her calling, and it gives her the privilege of bringing life to this world. Mothers always see the best in their children; so, it would not be hard to please mom a present comes from of our heart. A poem, a handmade card, the music she loves, her favorite food, listening and giving her time, or other expressions of genuine care and love for mom, would make her the happiest one on earth. 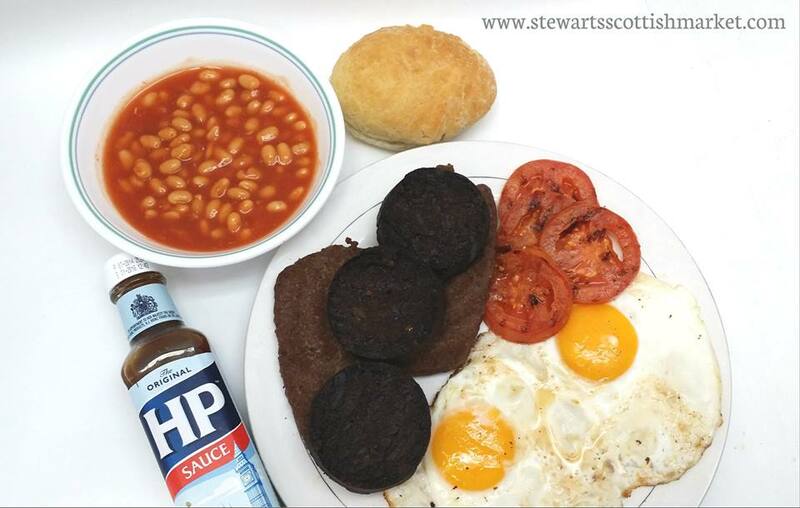 A nice way to celebrate Mother's Day is preparing the children for surprising her in the morning before she wakes up; nothing more melodious than the voices of her children singing or reciting a poem, of course, followed by a delicious Scottish breakfast in bed. Lunch and dinner on Mother's Day are important and an opportunity to enjoy together. Because that day restaurants tend to be packed, it is better to book a table in advance. A great idea is to cook a special dinner for mom if you decided to stay home, having the assurance that everything will be great and delightful. After all, on May it's all about celebrating mom. Happy Mother's Day!